We are looking for Part Time Support Workers (up to 30 hours a week) to join our friendly Outreach team working predominantly in and around the Bognor Regis area. People we support live in their own flats in the community. 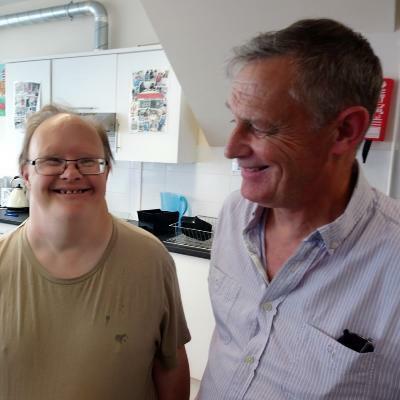 Our roles are enabling and encouraging people to take informed risks, so they can live the lives they chose and to ensure that their emotional, social, medical and material needs are recognised, assessed and met. We actively encourage people to pursue their dreams and to try out new experiences, and we would welcome anyone with a sense of adventure, enthusiasm, and lots of passion to apply. We are seeking staff who are flexible to work on a rota to fit the needs of our client base. Due to the nature of the job we require the holder of the post to use their car to get from one location to the next and occasionally take clients in their car (mileage will be reimbursed).